1. 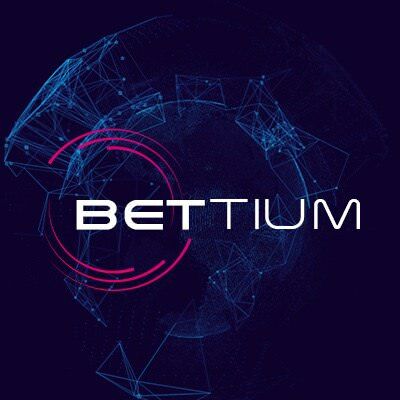 You must update your Telegram username to " Your Name | Bettium.com ". Example: You created post and posted it at Medium, Steemit, etc - it will be counted like 5 stakes (original post in first blog) + 1 stakes + etc (non-original article).